A version of Microsoft’s Age of Empires game franchise will be developed for iPhones and Android devices, joining a few other Microsoft games made for these competing platforms. Microsoft released Kinectimals for iOS in 2011, then took it to Android last year. Twisted Pixel, a Microsoft studio, released Ms. Splosion Man for iOS. Android and iOS compete with Microsoft’s own Windows Phone mobile operating system, which has only a 3 percent share of subscribers in the U.S., according to data firm ComScore. Klab will license various titles from Microsoft’s PC and console library and port them to mobile versions, Japan’s Nikkei newspaper reported Monday, speculating that the deal would pressure Sony and Nintendo to follow suit with their own titles. 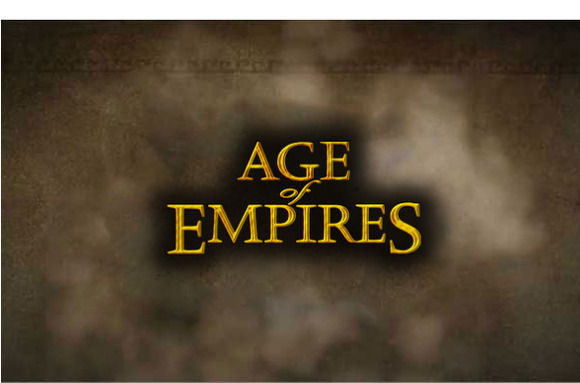 The Nikkei said the Age of Empires mobile version will be released by March 2014 as a “freemium” game, with free game play but charges for additional in-game items and services. Sony is offering specialized versions of game titles from its own line-up and third-party developers as party of its “PlayStation Mobile” platform. The company runs its own app store that only works with approved handsets, and has tried to lured programmers with a low-cost development kit.